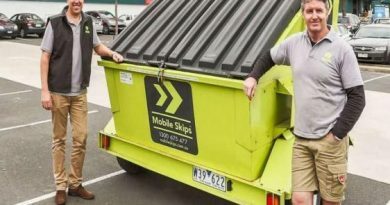 Mobile Skips is different to all the other Franchise systems out there as we invest alongside our incoming Franchisees, creating a true partnership in the success of their territory. 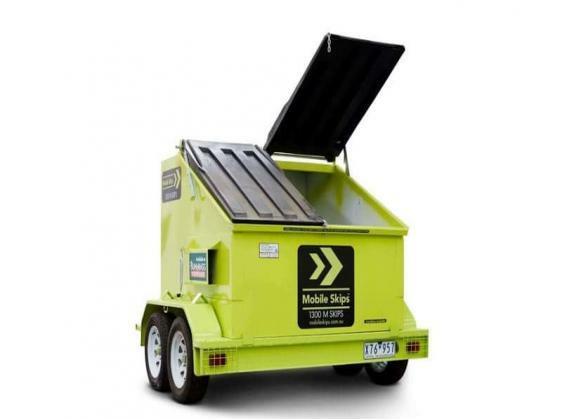 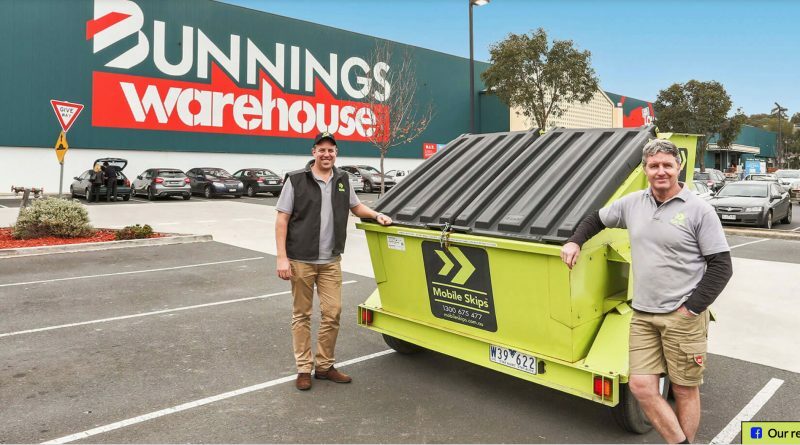 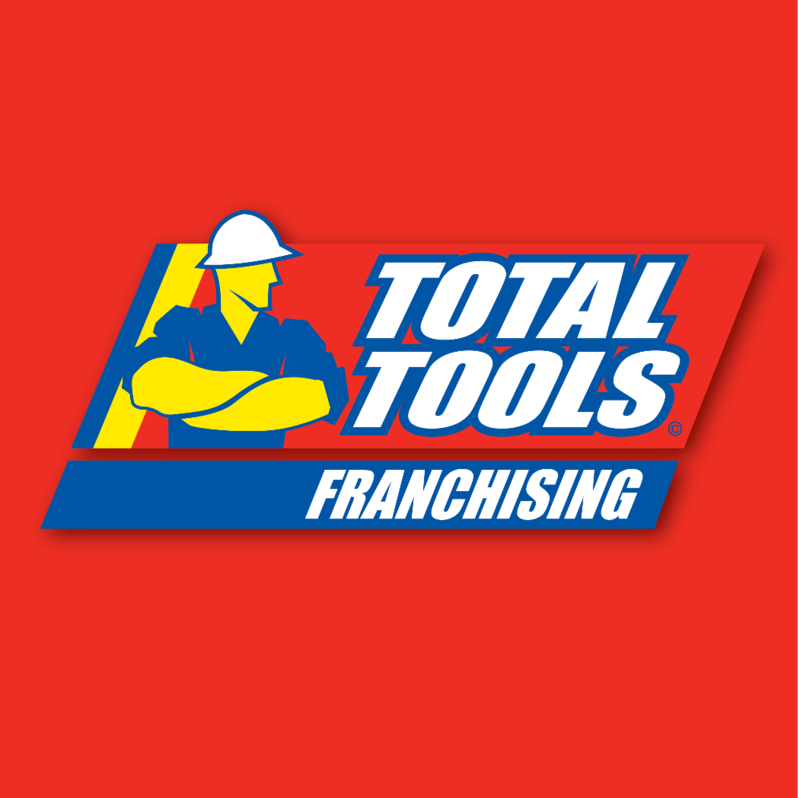 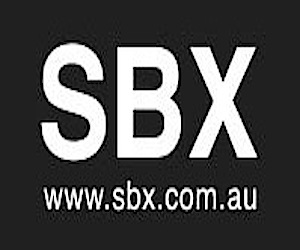 We are currently undertaking a rollout of Mobile Skip franchise sites throughout Australia. 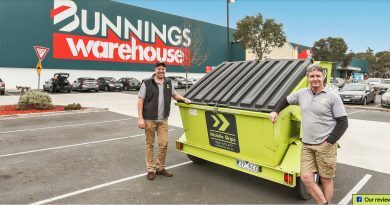 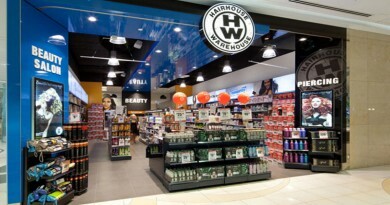 Underpinning this expansion is our partnership with Bunnings Warehouse.